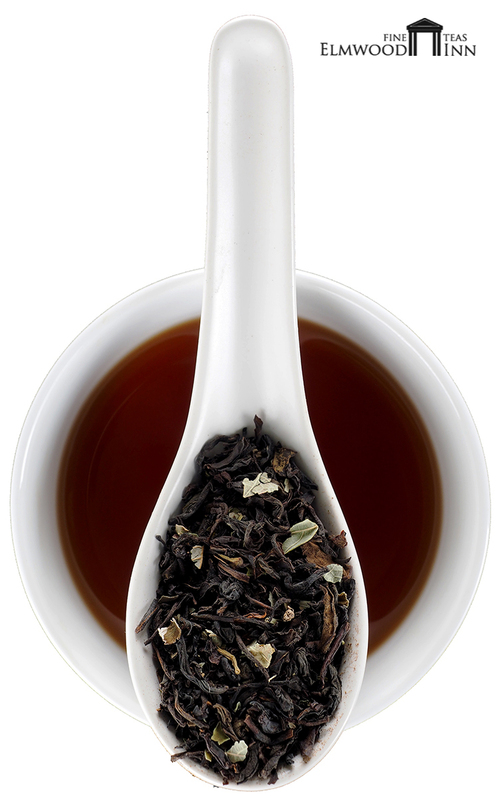 Enjoy a rich Sri Lankan black blended with the enticing and refreshing notes of a chocolate after-dinner mint. 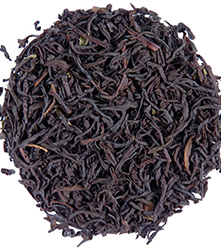 Have your dessert and tea all in one with this delicious Sri Lankan black tea blended with the flavors of an Andes after-dinner chocolate mint. Add a pinch of sugar to emphasize the minty goodness. 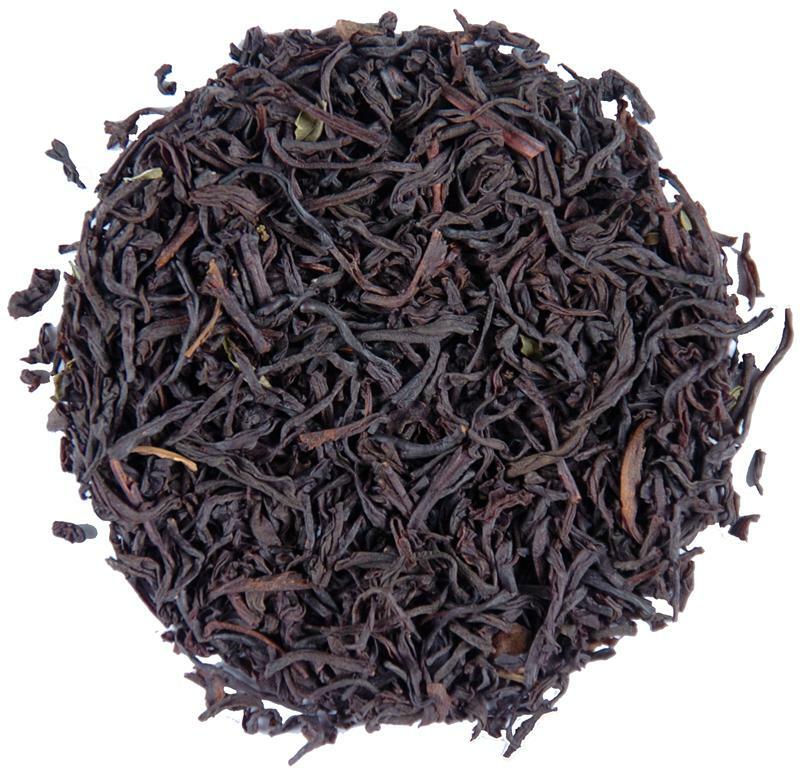 This black tea blend is a bit more robust than what I normally enjoy. However it is good. I can definately taste the peppermint and dark chocolatey taste. 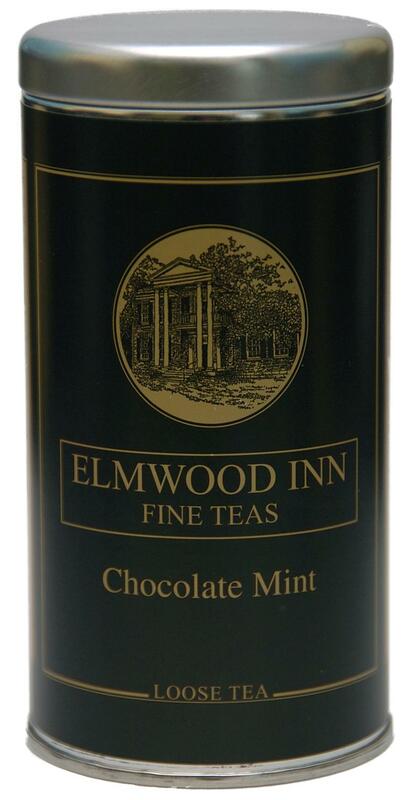 Sort of tastes like a mint peppermint patty. Be careful not to over steep it though...as I think it could turn bitter very quickly. We bought this to compare to a similar Teavana brand tea. This is very similar to the Cacao Mint Black tea. The smell is amazing!!!! 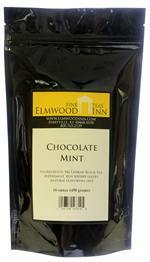 And after reading the reviews, I bought some cacao nibs to add to it, along with some peppermint EO. Some reviews said that the flavor was weak, it absolutely is not weak! 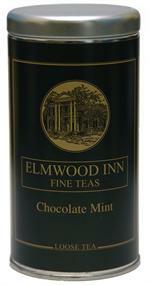 It is tea and tastes like tea, not a York peppermint patty. It is a very strong flavored tea, at that. If you are looking for candy flavored tea, this is not for you. 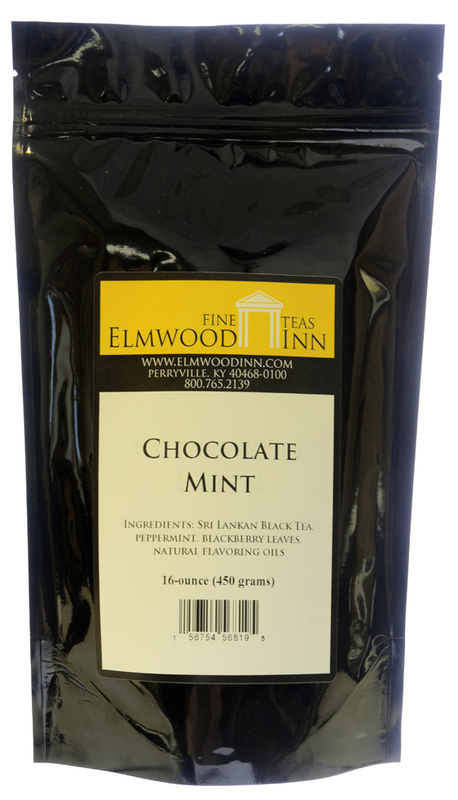 If you are looking for CACAO MINT BLACK tea, without the Tea boutique price, this tea is exactly what you are looking for. I actually use less of this than I did the other brand.